groups may rent the Chorale, a private reserved area complete with their own campfire, sheltered area & picnic tables. More information can be found regarding the private reserved area by clicking here. 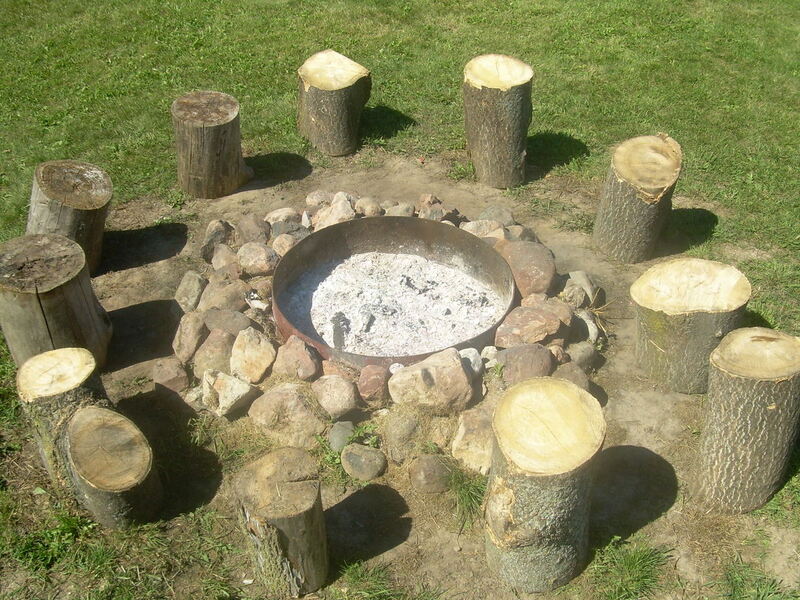 Our community campfire is offered FREE of charge each night at J. Webb Farm.